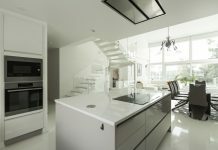 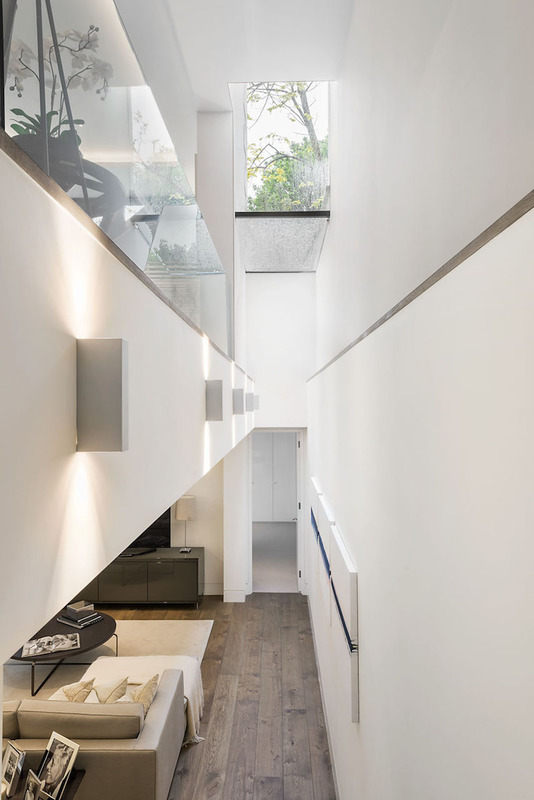 Originally a single storey artist’s studio, transformed into a new three storey house, with one and a half storey above the ground floor, and one and a half below ground. 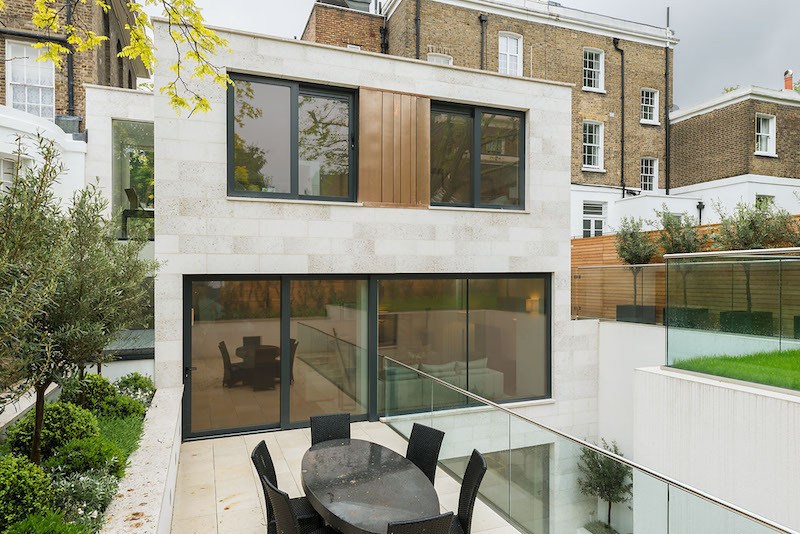 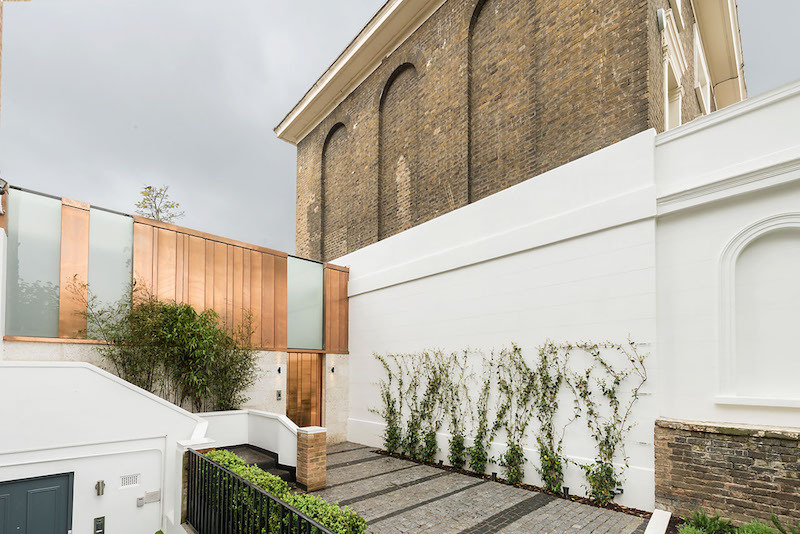 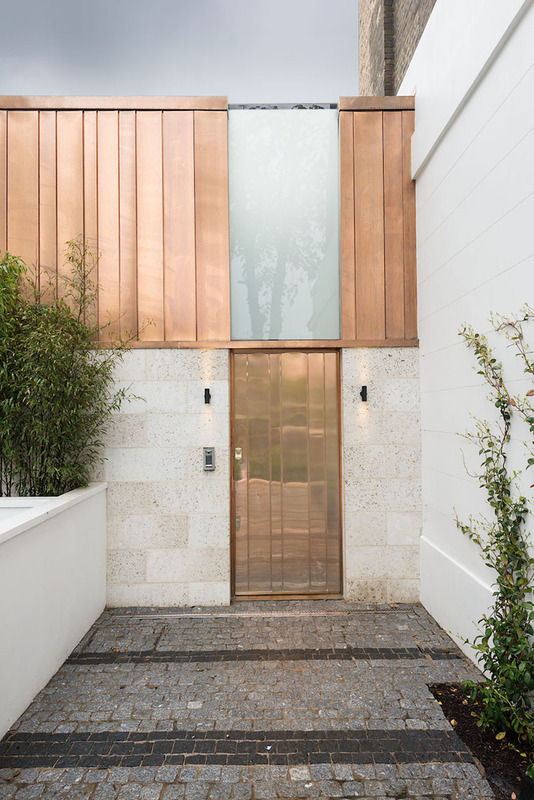 Designed by Gresford Architects, this St John’s Wood Road house now shows up with an interesting character, stone and copper cladding and vivid contemporary interiors. 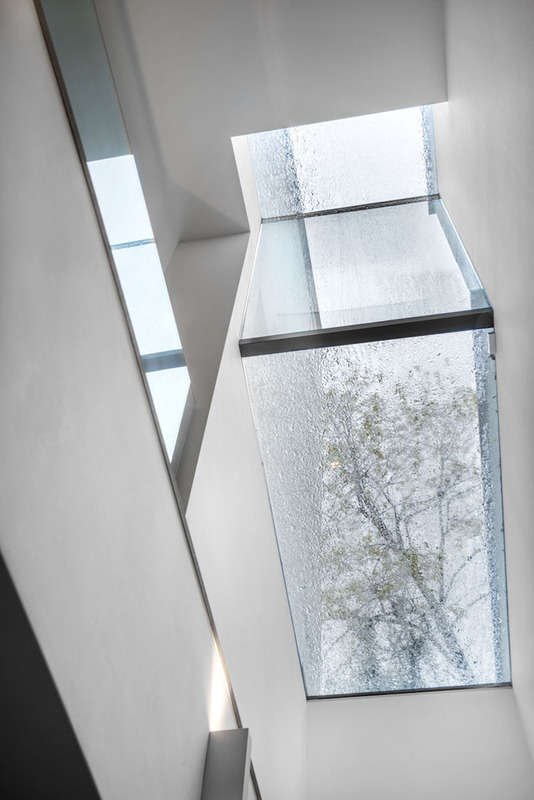 Going below ground the house still enjoys a lot of natural light, thanks to the architectural design. 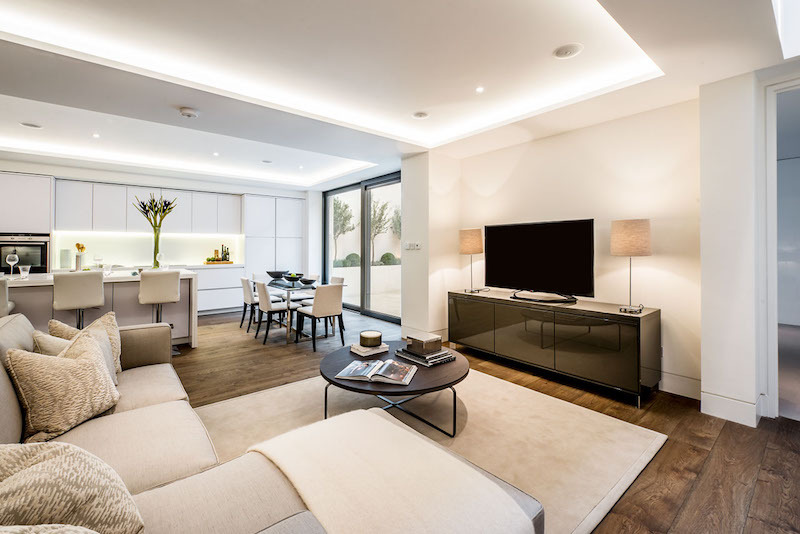 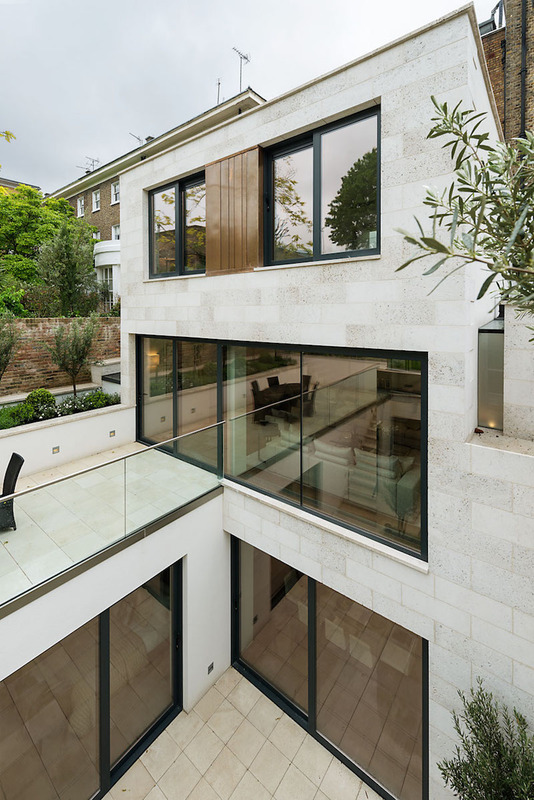 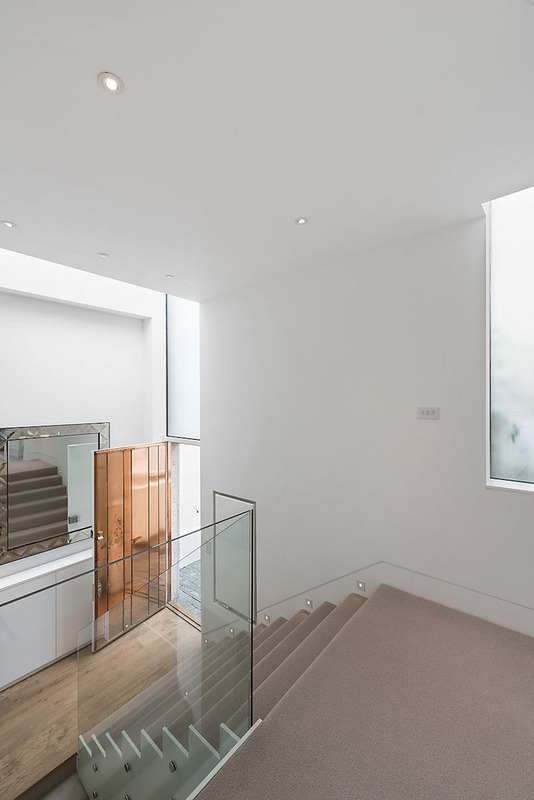 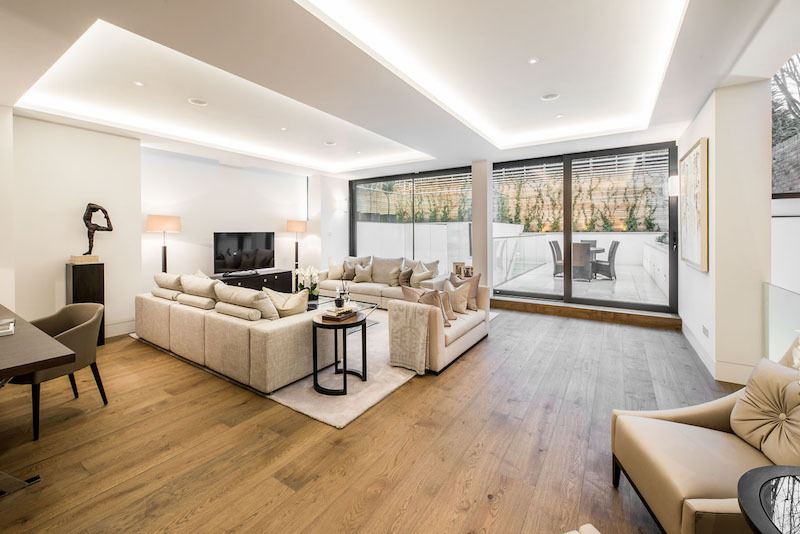 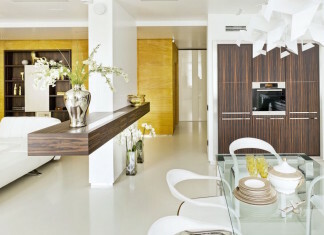 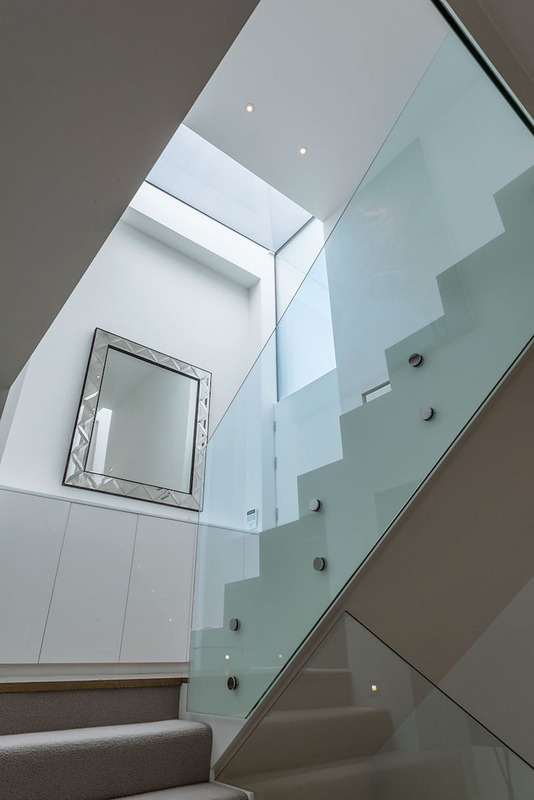 The double height lightwell brings light streaming down into the basement floor, containing the family kitchen, dining and sitting area, and guest bedroom suite. 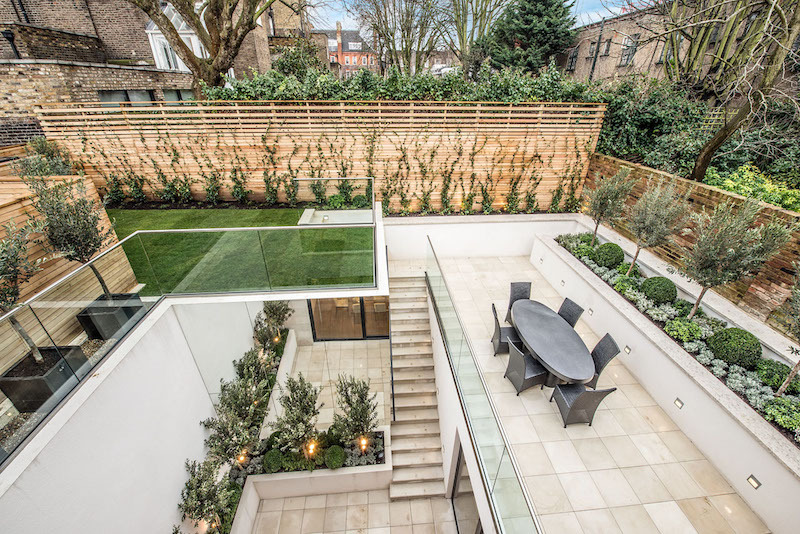 Playing with different levels and terrace areas the house creates an interesting and unique living environment, screened from the noise of St John’s Wood Road. 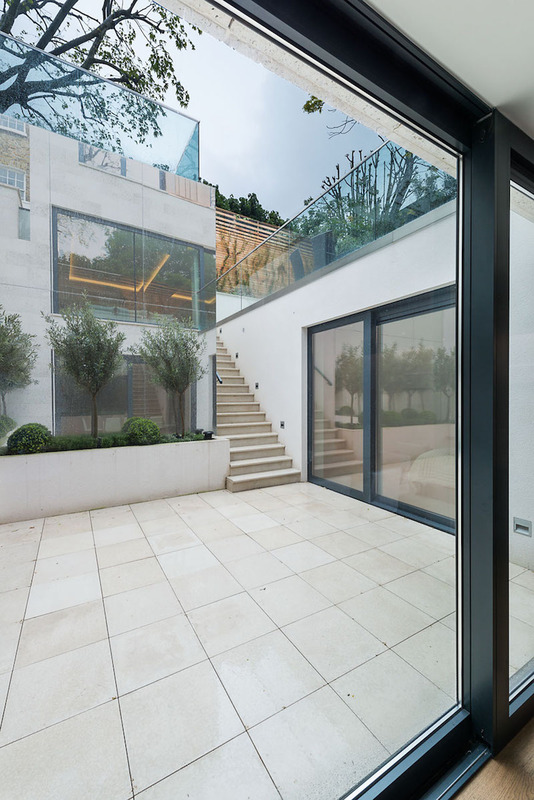 Green gardens and carefully designed landscaping the outdoor areas become a great part of the house entity, joining seamlessly with the interiors.